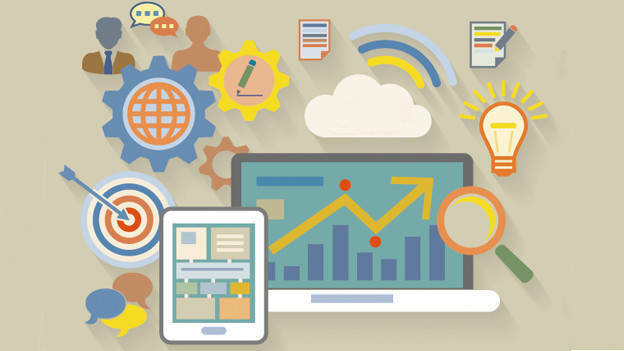 Are you embarking on an HR technology transformation exercise? Here are a few tips from experts. Did you know that 70 percent of complex, large-scale transformation programs don’t reach their stated goals? There are a number of factors that determine whether technology is implemented successfully – right from the leadership mindset, to change management programs, from identifying the scope of transformation efforts to creating a solution for with the user in mind. “The HR tech market is valued at $34 billion globally by 2021, out of which $20 billion will be commanded by existing solutions in the human capital management space,” says Pankaj Bansal, CEO, and Co-founder of PeopleStrong. The scope for advanced technologies and continuous upgrades on HR technology is high as the market matures over time. Whether you’re a business leader embarking on an HR transformation exercise or a change management professional trying to understanding the critical attributes of implementing HR technology in the context of your company, these do’s and don’ts will help you plan your implementation journey. Apart from the change management team, target influential leaders who have the potential to drive teams. The buy-in and support of the company’s leadership will be critical to the success of a large-scale transformation project. Other factors that can ease the process of the transformation journey include: having a clearly define purchase process which can help in nimble decision making. And making the most of your technology partner’s expertise when it comes to workable customizations. 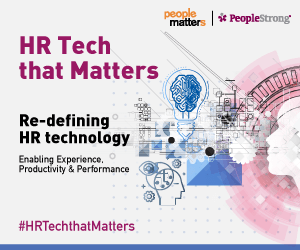 This article is a part of our campaign #HRTechThatMatters in partnership with PeopleStrong. Click here to read other articles in this series.